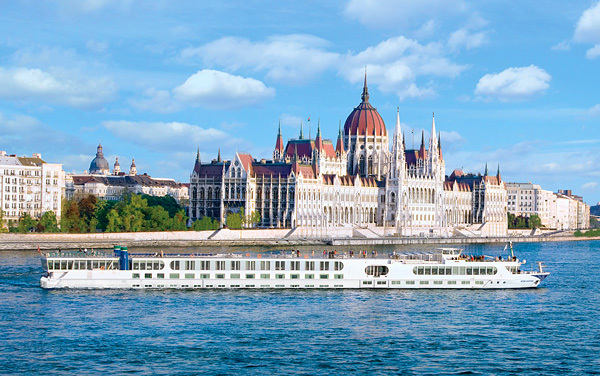 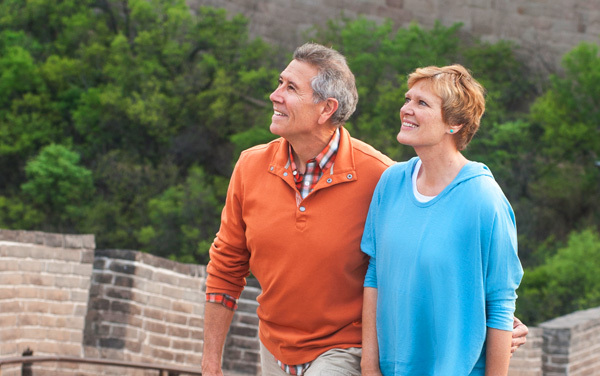 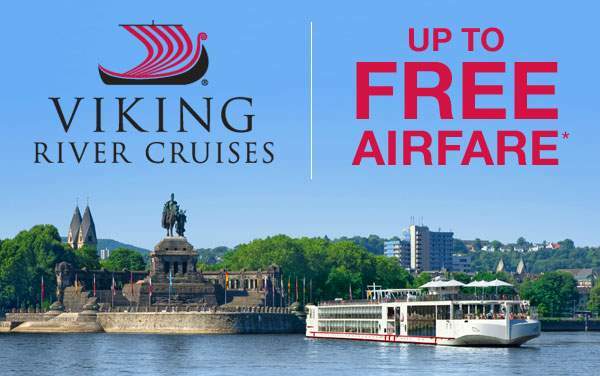 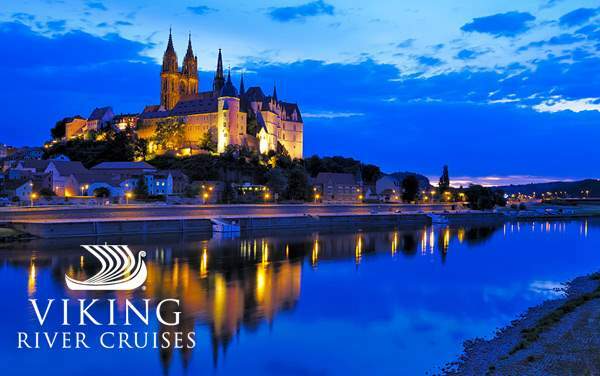 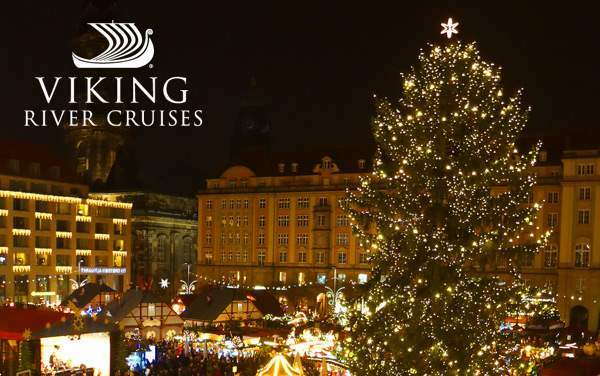 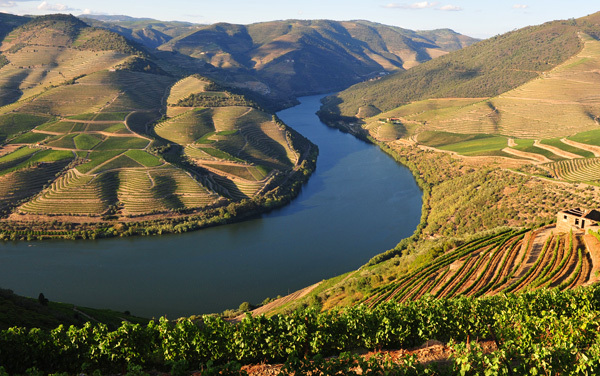 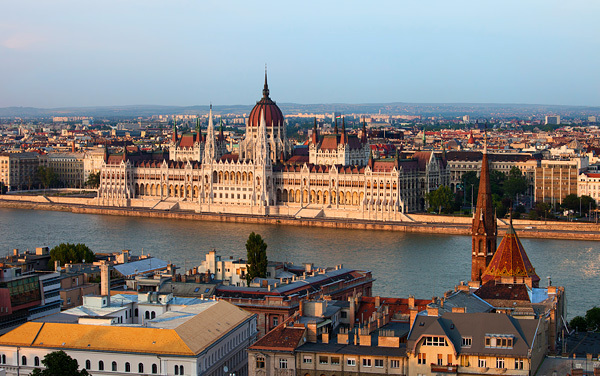 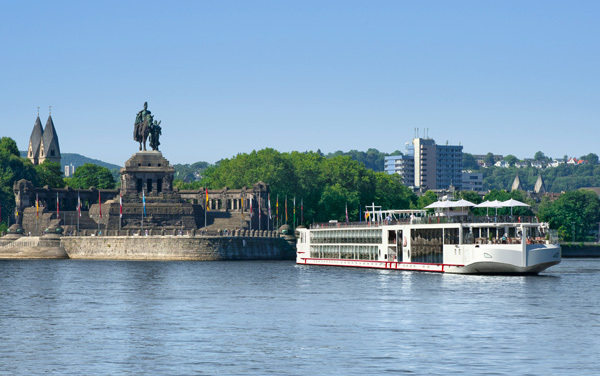 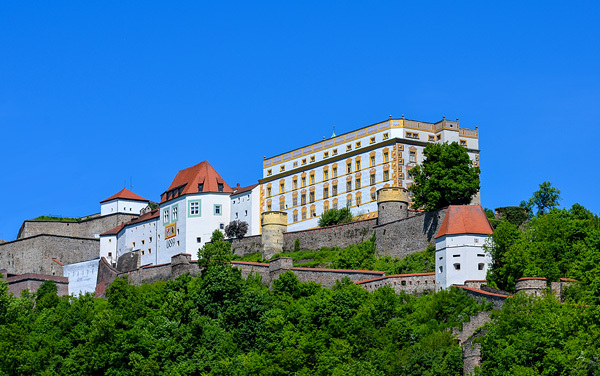 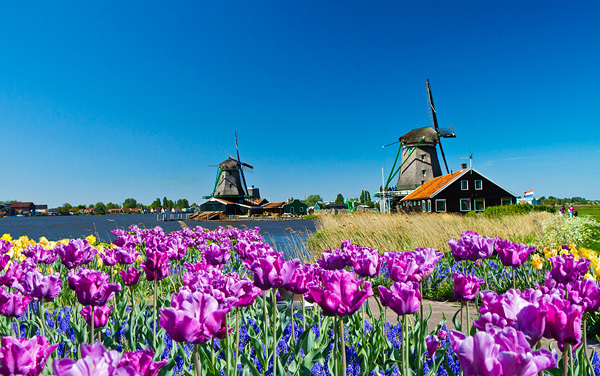 The Viking Vili longship exemplifies everything that sets Viking River Cruises apart from other cruise lines. 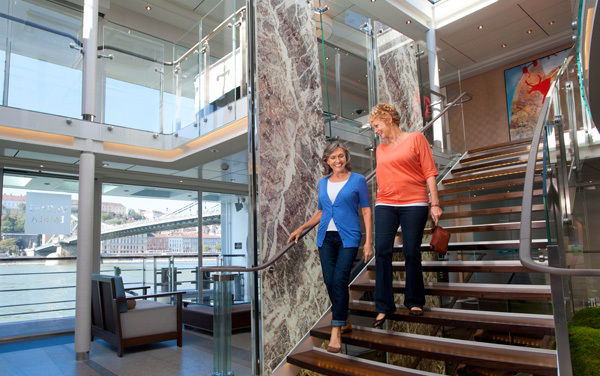 The river ship features state-of-the-art design elements where form meet function in an elegant, yet understated environment. 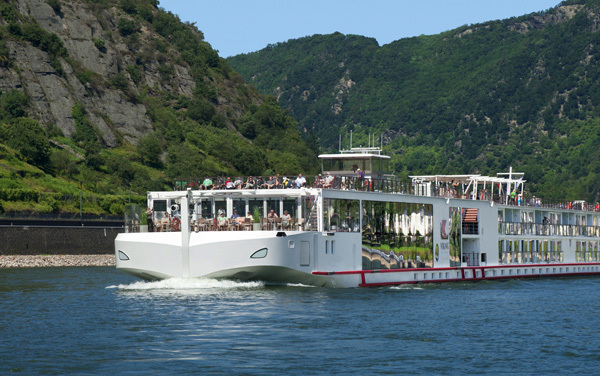 Highlights include the Viking Vili’s “green” elements – like hybrid engines and solar panels – along with the floor-to-ceiling panoramic views brought by The Restaurant, the onboard dining venue that brings local specialties to life. 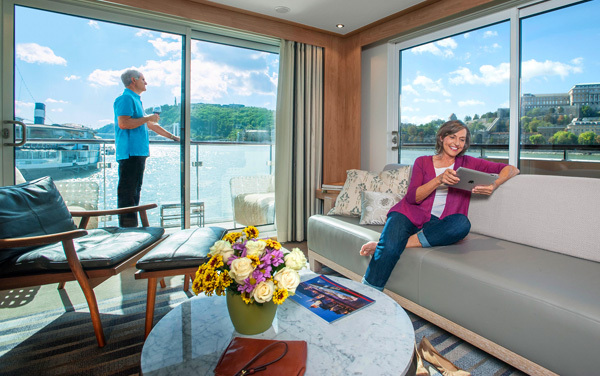 The comforts continue back in the staterooms, which range from standard river-view rooms all the way to Explorer Suites featuring unique wraparound verandas. 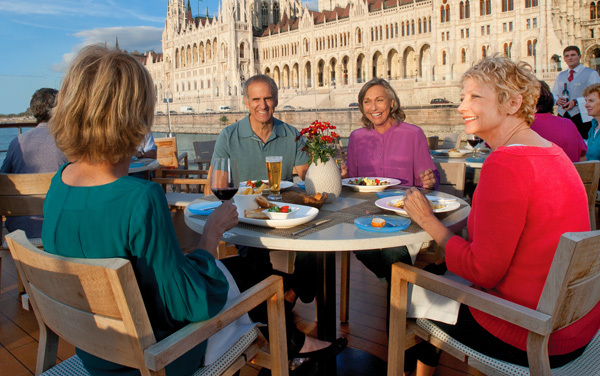 Each of the Viking Vili’s features blends seamlessly with the next, culminating in a one-of-a-kind and wholly immersive river cruising experience.